ZURI Orphanage was started in 2014 by Dr Erika de Jager, a veterinarian in the small town of Tsumeb in the far north of Namibia. At first was Pippie, a domestic cat who suffered severe burn wounds and was treated by Dr de Jager for almost two years. After Pippie came many animals like baby owls, injured eagles, hedgehogs and even a leguane. Because of Dr de Jager’s work as a veterinarian her clients bring her most of the orphans. One of ZURI Orphanage’s highlights was when Hermanus, a baby porcupine, was brought to the practice in October 2014. He was found on his dead mother. 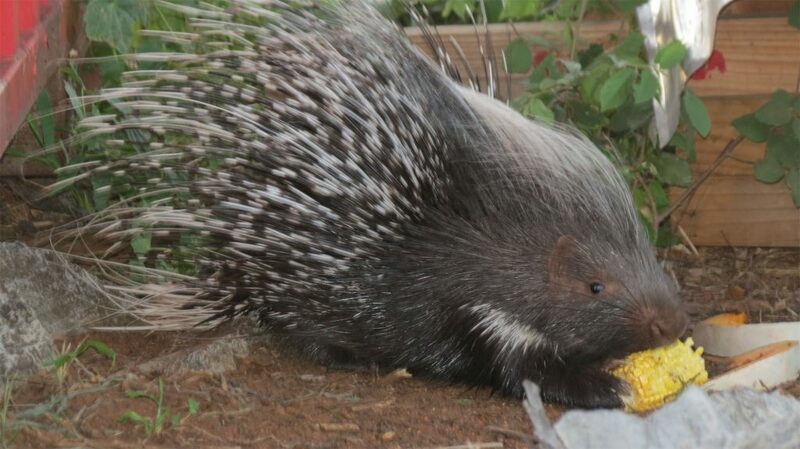 The ZURI team was successful in raising him and he has since grown his family to six porcupines. Other animals that have passed through our orphanage were a genet, Bonny the banded mongoose, a warthog, Batman the bat, and Edger the giant eagle owl. Many of them stayed for months at a time and were all released back into the wild. In September 2015, ET, the aardvark, joined us. ET was raised and released back into the wild after a couple of months. ET has since become world famous where he was featured in many magazines and videos in different publications and in the media. 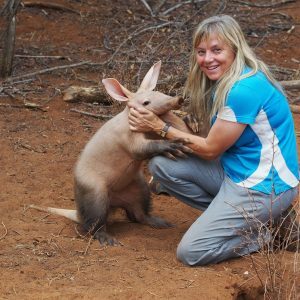 In October 2016 Gertie, another aardvark joined us. 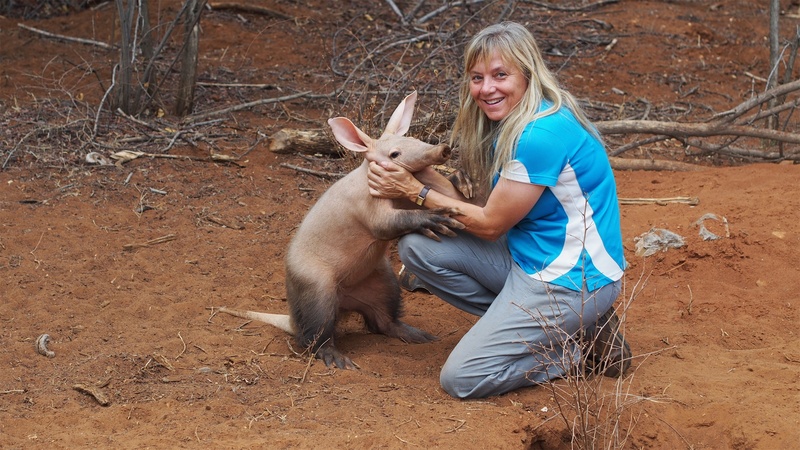 Together she and ET raised awareness about aardvarks all over the world. ZURI Orphanage is a very small orphanage with a vision to bring nature to the World. Our hope is to share the orphans with people that do not have the chance to experience nature on a daily basis. By raising awareness around the world ZURI Orphanage is contributing in a small way to preserve our beautiful planet earth for future generations.